With over 30 pieces of major relevant legislation in place – each carrying separate bundles of rights and obligations – it is safe to say that Irish employment law is more comprehensive than ever before. Since the advent of the Workplace Relations Commission in 2015, the need for employers to ensure compliance with their core obligations under the various instruments of legislation is more prescient than ever, meaning that the need for expert employment law practitioners is at all all-time high. 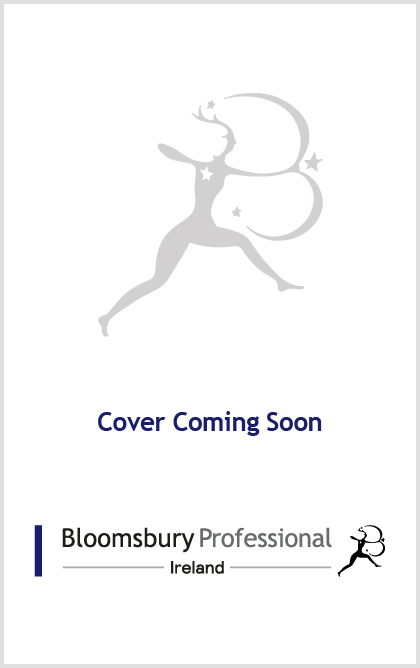 With this in mind, Bloomsbury Professional have curated a comprehensive portfolio of industry-focused employment law titles. Spearheaded by the Arthur Cox Employment Law Yearbook, our market-leading range of titles provide market-leading insight into the most relevant employment law issues. Other titles include Employment Law by Ailbhe Murphy and Maeve Regan, Equality Law in the Workplace by Alistair Purdy as well as Redmond on Dismissal Law by Desmond Ryan.